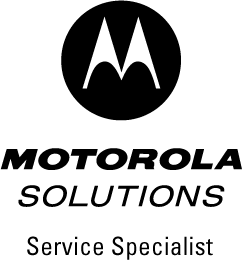 We are a full line Motorola dealer and serve private, commercial, public safety and government markets. Absolute Solutions has been in the two-way radio market in Cheyenne for over 20 years! As a Motorola Service Specialist, we make many repairs in house which saves customers money by keeping your equipment local. Our technicians are tower qualified and trained in safely working at heights and tower rescue scenarios.